Keeping up with The Caseys: Making all Wine-ho's "Happeh Happeh Happeh!" Making all Wine-ho's "Happeh Happeh Happeh!" BOOO, I know it's a Monday. But "Yay" Monday is only two days away from Wednesday. What's the big deal about Wednesday you ask me. If you follow me on twitter or have read at least one post on my blog, you will know that I am having affair with wine. And also with five other women! Wine-hos! Ha!!! 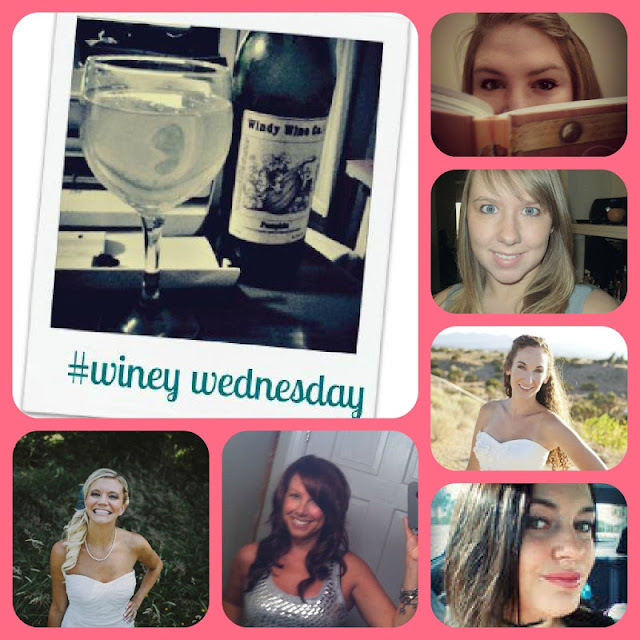 I have met some great gals via twitter/blogging that I love spending Humpday with (yes Humpday gets a capital H). Why these 5 great gals? Because we drink wine together!! Feeling full of the Thanksgiving spirit, and because we love our little wine-ho family, we have THE BEST Giveaway happening right meow! Just call us your new best friends! What IS better is having friends to drink it with. And that's why this give a way is the best thing to happen to you in a long time. If you follow us on Twitter, there's a good chance you've seen a little party in a hashtag called "Winey Wednesday" and if we're being honest, let's admit to Toasty Tuesday and Thirsty Thursday as well. So come join us on any of these days! And we're hooking one lucky person up with all they'll need to have the best winey Wednesday ever! Girl, same here! I just finally gave into the wine crazy and love me some Barefoot Moscato! I really like cupcake wine. Ummm, why was I not aware of this Wednesday tradition?! Thanks for the great giveaway! :-) I loooooooooove Barefoot and Cupcake wine. Yum. Wine hos unite!! You girls are Cray Cray and I love it! 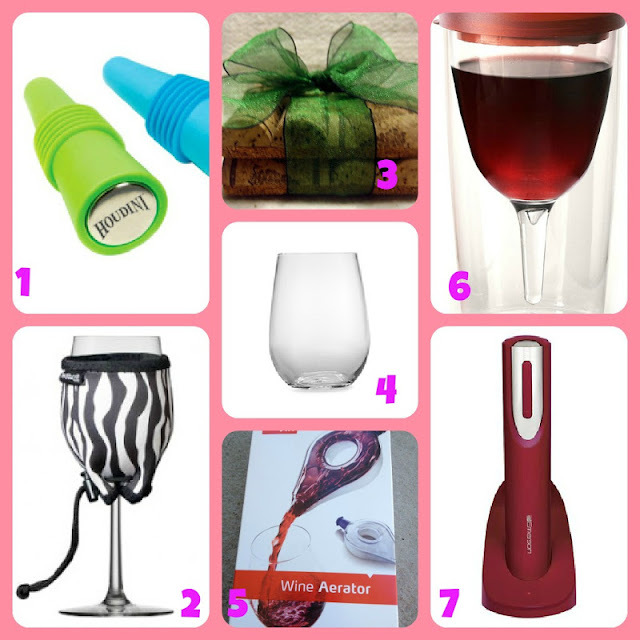 The best giveaway ever who doesnt love wine!! I love barefoot! I'm pretty much in love with Barefoot and Yellow Tail. This is a great giveaway ladies! Try Trophy Wife Wines! Pinot Noir, Sweet White, Red Blend, Chardonnay! I love this Petit Petitte Syrah. It's got Elephants on the label. I get it from a local wine shop, but my everyday go it is Robert Mondavi Cabernet or Yellow Tail Pinot Noir! I love anything Barefoot brand and Moscato is just the DA BOMB!! I pay a quick visit everyday a few websites and information sites to read articles or reviews, however this weblog offers feature based articles. problems with hackers and I'm looking at options for another platform. I would be great if you could point me in the direction of a good platform. Hi there, this weekend is pleasant for me, for the reason that this time i am reading this wonderful informative paragraph here at my house.